GEO is the United Kingdom’s fastest growing garage equipment supplier. 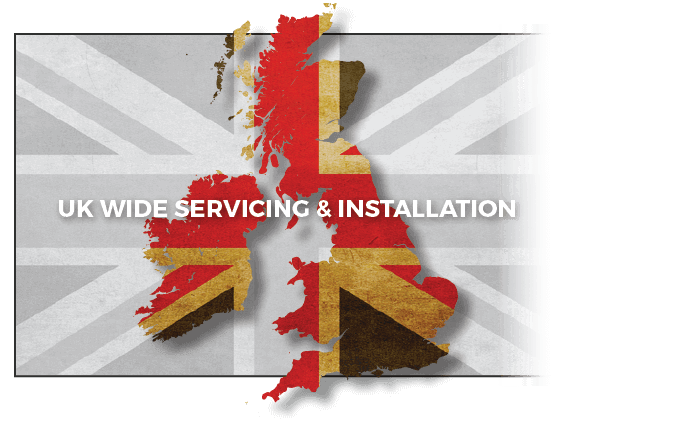 We provide rapid response sales, delivery, installation and servicing throughout mainland UK. 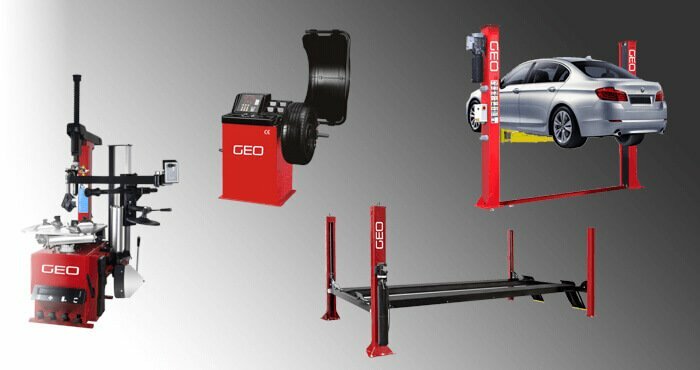 GEO have in stock a wide range of automotive servicing machines including; Tyre Changing Machines, Wheel Balancers, 2 Post Lifts, 4 Post Lifts, OBDII Diagnostic Scanners, MoT Bays and much more besides. We have head hunted the very best people in the industry to be able to provide our customers with the best possible service levels. The team at GEO have a combined experience of more than sixty years in the supply, delivery and installation of garage equipment, meaning you can rest assured that the entire process will be hassle-free from start to finish. Operating from a fully stocked 26,000 sq. ft. warehouse on the Wirral peninsula, GEO are setting the standard for other suppliers to follow. GEO are very proud of our 5 star rating and intend to build upon it, we are the United Kingdoms only supplier that allows its customers to post feedback/reviews directly to their internet profile via the website, you can leave your comments by clicking Review GEO. 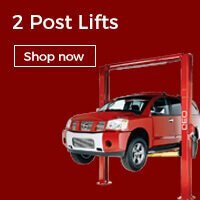 Garage Equipment Online offer full service Lease Finance for all of our products. With easy application and fast decisions, our leasing process is completely painless. We are fully authorised and regulated by the Financial Conduct Authority (Firm Reference: 757842) to provide the best available leasing option for you or your company. As an added benefit, we act as a credit broker and have access to a large array of funders that mean our lease application approval rate is amongst the highest in the industry. In most cases our clients get same day approval and your order can be with you within 48 working hours. Everything supplied by Garage Equipment Online is CE certified and fully conforms to all UK and European safety regulations. The whole GEO range comes backed up with a comprehensive two year parts warranty and an industry leading after-sales care package. Getting the correct machines for the job is absolutely essential within this industry. 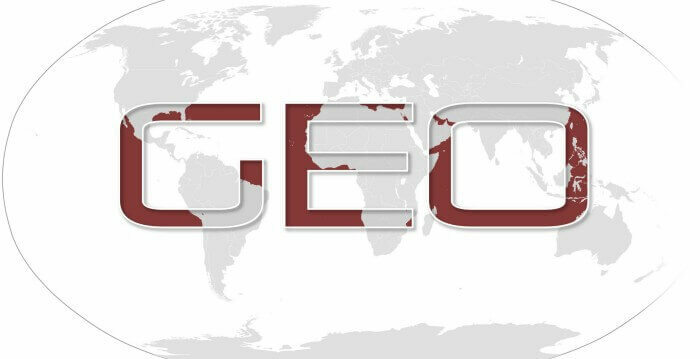 GEO's sales team has many years combined industry experience and can advise you not only on the best choices for you but also fitting any budget. Quite simply at GEO, we know what we are talking about. All of our engineering work is handled by a single, ultra-reliable company that operates nationwide for the servicing and installation of our garage equipment. This provides us with top levels of accountability and control as we have a single point of contact with a superior engineering team that fully satisfies the high standards of customer care set by our company. Garage Equipment Online have in stock a comprehensive range of replacement parts that can be dispatched direct to your place of business at a moments notice, with all that your business will ever need to keep your garage equipment working as hard as you do. We endeavour to get your parts to you in the quickest possible time, going the extra mile to ensure you're satisfied. GEO can ship your order direct to your place of business whether you are located in the UK or worldwide, With next day delivery available to most UK destinations and worldwide shipping from 3 days. When you buy your garage equipment from GEO, you are not only purchasing top quality but also buying into an ideology where customer satisfaction is key and after sales care means just that. Our goal is to create sustainable business relationships that are built on trust and integrity as we are aiming to achieve and maintain outstanding repeat customer rates and industry recommendations. 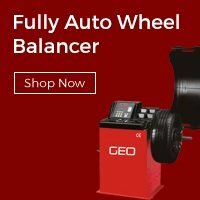 As well as our larger garage equipment, we also stock a quality range of maintenance and vehicle repair tools such as Car Creepers, Axle Stands, Tool Chests, Pressure Washers, Impact Wrenches, Tyre Removal Tools, Many Hand Tools, Air Tools and Power Tools, Battery Chargers, Trolley Jacks and Many More. All Heavy Duty mechanics tools, with excellent warranty. 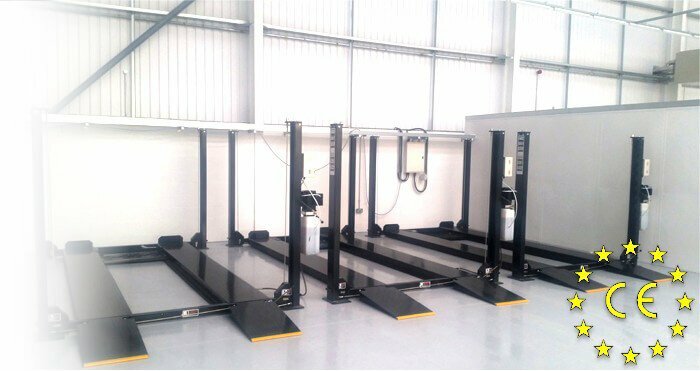 These can be provided as part of a package with our Tyre Machines, Air Compressors and Lifts or on their own. Simply tell your sales adviser your requirements. GEO are authorised distributors of Crypton's UK & European, DVSA-approved, MOT testing equipment and Emissions Testing Equipment. A brand of Continental Corporation, Crypton has been a professional choice in the industry for over a century with innovation, ultra-reliability and a world-beating servicing and installation network. All Crypton machines carries an industry-leading 3 year on-site parts and labour warranty as standard, with a comprehensive 5 year extended care package available. Our phone lines are open Monday - Friday 0830-1800 (UTC+1) to enquire outside of these hours, you can complete the enquiry or contact forms, or submit your selection of products as a finance leasing enquiry and a member of our team will contact you at the earliest possible convenience. When you buy from Garage Equipment Online you can rest assured you are dealing with a company with an excellent reputation for quality products and customer service. For all of your automotive servicing needs don’t delay, contact a member of our dedicated sales team today on +44 (0)151 601 4945.